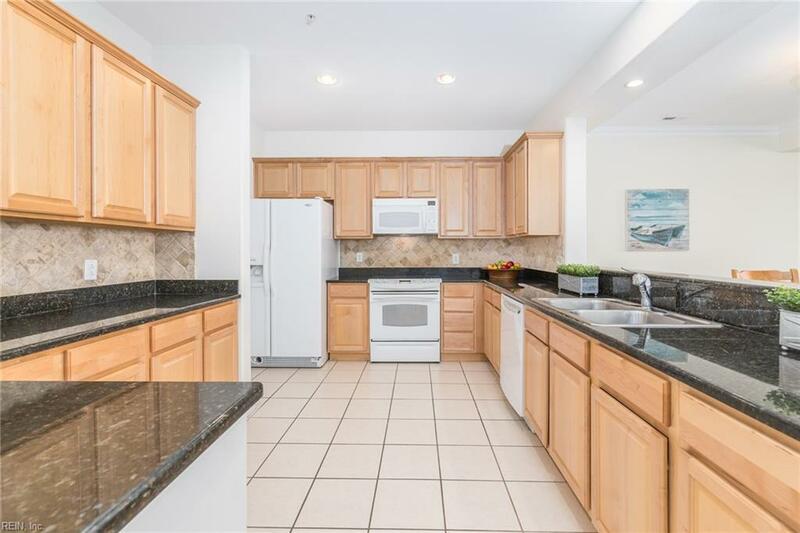 Located in the heart of Sandbridge Beach, "Siesta By The Sea", offers 1813 SqFt, three bedrooms, two full baths and is positioned just steps from the beach, elevator, pool, fitness center and grills. 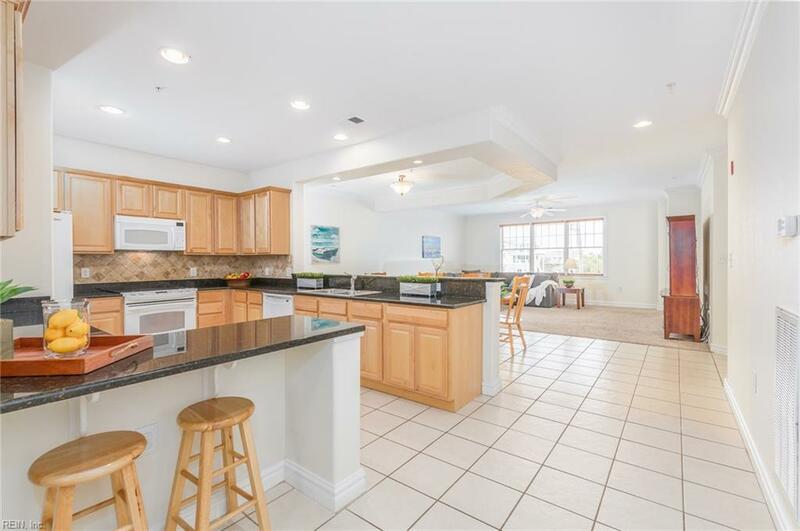 It boast nine foot ceilings with crown molding, a wall of sun-filled windows, granite topped counters, raised panel cabinets, a custom tile back-splash, a large dining area with a breakfast bar and a master en-suite featuring a jetted tub with a separate shower and sliding glass doors to a private balcony overlooking the ocean. Just a hop, skip, jump from shopping, restaurants and a quick bike ride to Little Island Fishing Pier. Come see why living your best life is in Sandbridge! 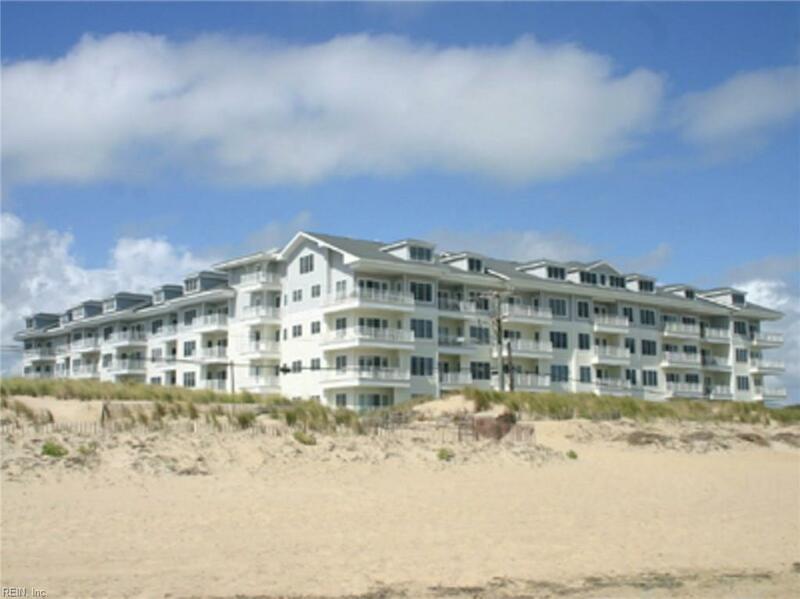 Sandbridge Dunes Condos is gated with security coded entries. 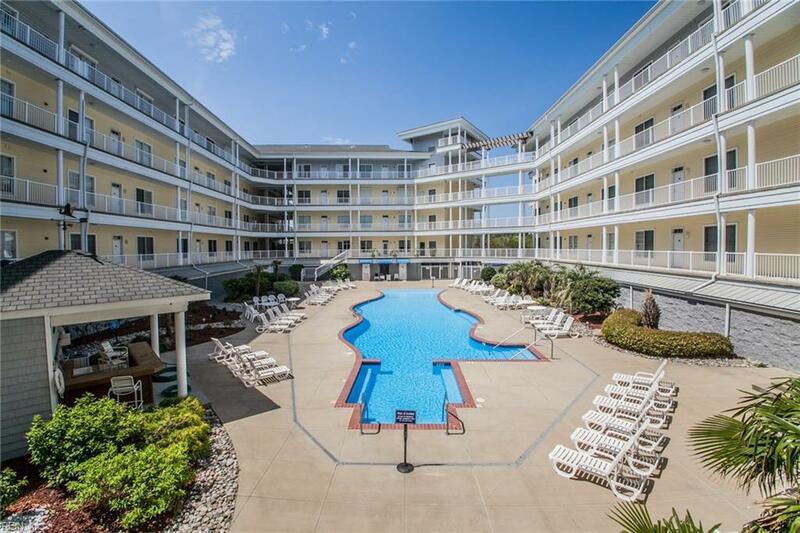 The amenities are impressive including; a wade-in pool, clubhouse, exercise room, pool cabana, two elevators, grilling stations, gorgeous landscaping and grounds maintenance.